Los Cenzontles Travels to the Rio Sonora Valley in Sonora, Mexico! 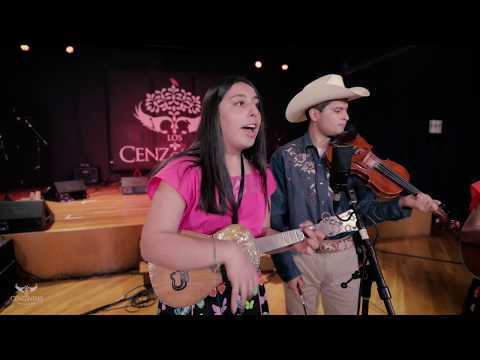 We are pleased to announce that 21 members of Los Cenzontles, including our touring quartet and 17 youth, will travel to the Rio Sonora Valley in Sonora, Mexico, to perform a variety of traditional Mexican music in the pueblos of Banamichi and Arizpe. The performances will take place in the town plazas, free to the public, on Saturday and Sunday, February 16 & 17. We look forward to updating you on this very special trip.